GETTING LUCKY USED TO MEAN SOMETHING ELSE. NOW IT MEANS A - ProudMummy.com the Web's Community for Mums. 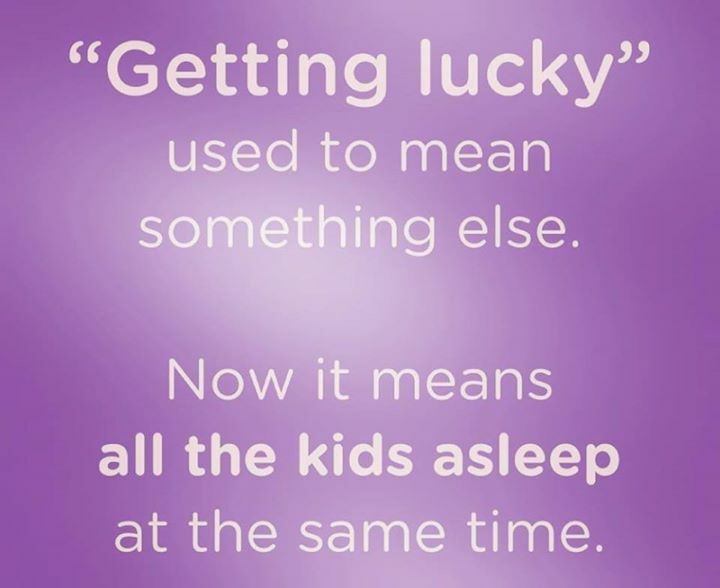 "GETTING LUCKY" USED TO MEAN SOMETHING ELSE. NOW IT MEANS ALL THE KIDS ASLEEP AT THE SAME TIME.